The popular Soulcalibur series has been around for 20 years, and it's left behind an important legacy. From humble beginnings in the arcade to consoles and returning with a full roster for new and old players to enjoy. 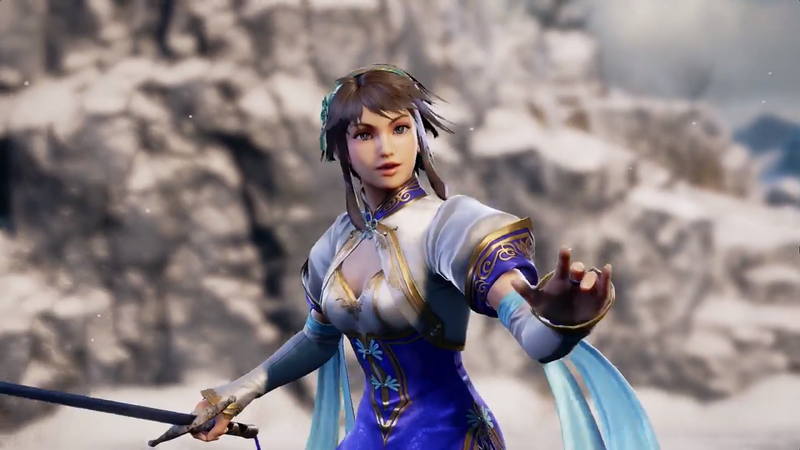 Soulcalibur 6 is launching on Xbox One, PlayStation 4, and PC on October 19, but you can get a glimpse of the series' storied history ahead of that, with part 1 of the Souls and Swords documentary. The video explores the fighter's weapon-based gameplay, its storied origins, and takes from some of its most voracious players throughout the community. If you're a fan of Soulcalibur in general, it's well worth checking out, even if you know nothing about the series, as it'll get you quickly up to speed. There's no word on when the next part is dropping, so we'll make sure you know when it's out. Keep it tuned to Shacknews for additional coverage of Soulcalibur 6 as well.